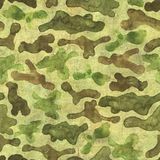 Camouflage seamless pattern background. 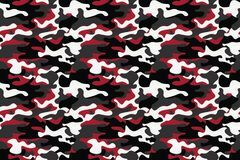 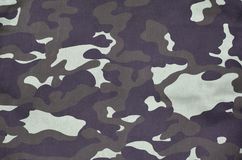 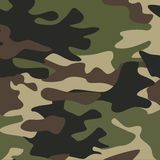 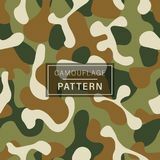 Classic clothing style masking camo repeat print. 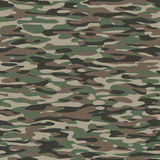 Green brown black olive colors. 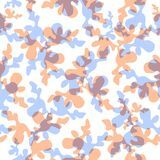 Illustration, curve. 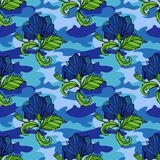 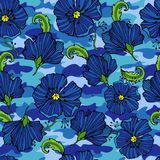 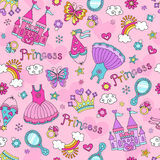 Camouflage Pattern Camouflage Pattern Princess Fairy Tale Doodles Seamless Pattern Vecto Camouflage Textile Pattern Camouflage Military camouflage seamless pattern Military camouflage seamless pattern, blue color. 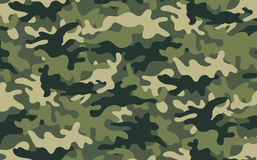 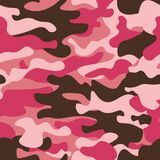 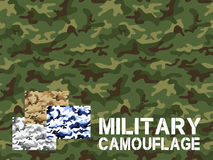 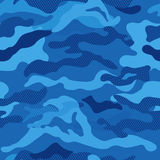 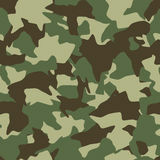 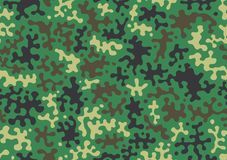 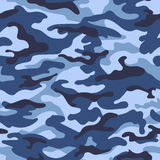 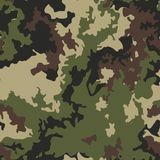 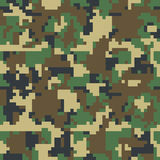 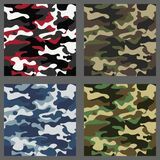 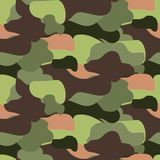 Vector illustration Vector camouflage pattern Pixel camo seamless pattern. 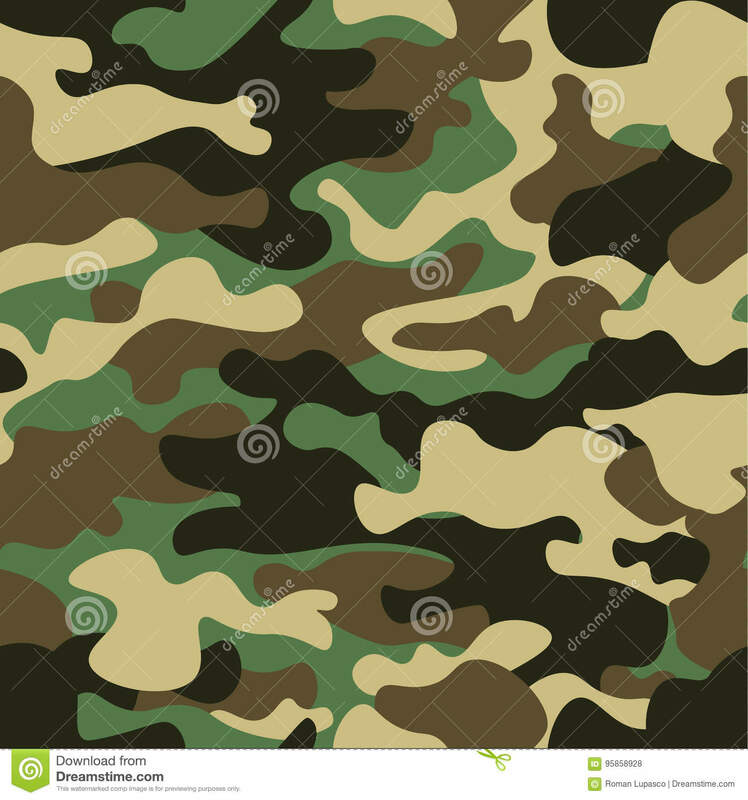 Green, forest, jungle, urban, brown camouflages.